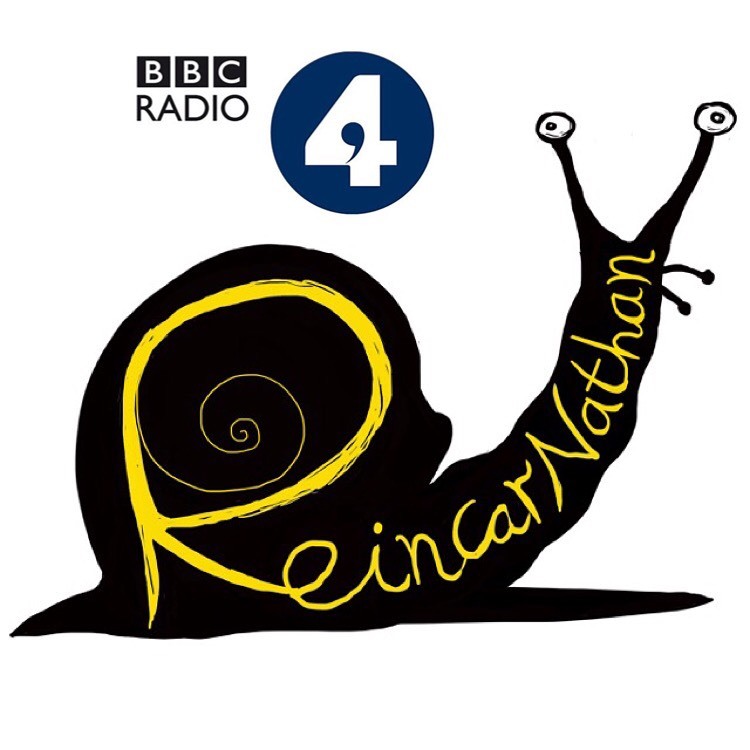 ReincarNathan, a new sitcom written by Tom Craine and Henry Paker starts at 6.30 pm on January 30th on Radio 4! It’s about a chap called Nathan who dies, is reincarnated, and then has to battle the odds as a different animal each week. It’s Quantum Leap, meets Planet Earth, meets an idiot. Starring the incredible Daniel Rigby and Dianne Morgan as the leads. We absolutely loved writing it, so much fun, and can’t wait for you to hear it. Older PostHYPOTHETICAL: starts on Channel Dave this Feb.